This video essay was created for the exhibition Places of Hope (Leeuwarden, the Netherlands, 4 April – 25 November 2018), for purely educational purposes. It is compiled entirely of footage from feature films depicting fantastical representations of cityscapes and urban life. The video essay is accompanied by music composed and performed by the Belgian quartet Die Anarchistische Abentunterhaltung (DAAU) — music used with permission from the artists. „My science fiction has different ancestors — African ones,“ says writer Nnedi Okorafor. In between excerpts from her „Binti“ series and her novel „Lagoon,“ Okorafor discusses the inspiration and roots of her work — and how she opens strange doors through her Afrofuturist writing. 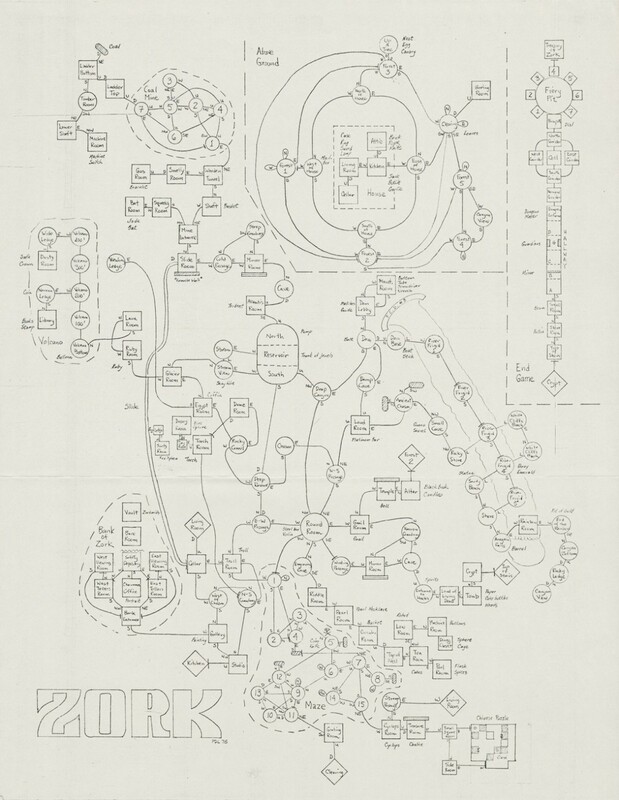 Zork creator Dave Lebling created this hand-drawn map of the game’s “Great Underground Empire” in the late 1970s. The GUE, as it was known, was full of interesting things to explore, including an ancient temple, a volcano, and a wizard’s workshop. [A]s the product of constantly shifting creative, industrial, and reception practices, the authors in this volume dissect individual moments of crisis, of discovery, and of inspiration that collectively inform the development of transmedia storytelling as a media-industrial practice. In other words, these essays illustrate that “Star Wars” and “transmedia storytelling” must be understood as complex and contradictory terms that are undergoing constant redefinition […] As tempting as it has been to dismiss Star Wars as the top-down expression of cultural and economic power, the many chapters in this book illustrate above all that its rich history results neither from some capitalist master plan nor from the creative genius of any one creative figure. While it may seem as though transmedia franchises such as Star Wars have become all-powerful entertainment empires, these analyses of key moments show how precarious, unpredictable, and strangely unstable the Star Wars storyworld has truly been. Paul Levitz probably thought about what a comic book writer does more than any of his contemporaries, or mine, and during his dozen-plus-years stint as writer of The Legion of Super-Heroes, systematized what his predecessors did haphazardly, if at all. 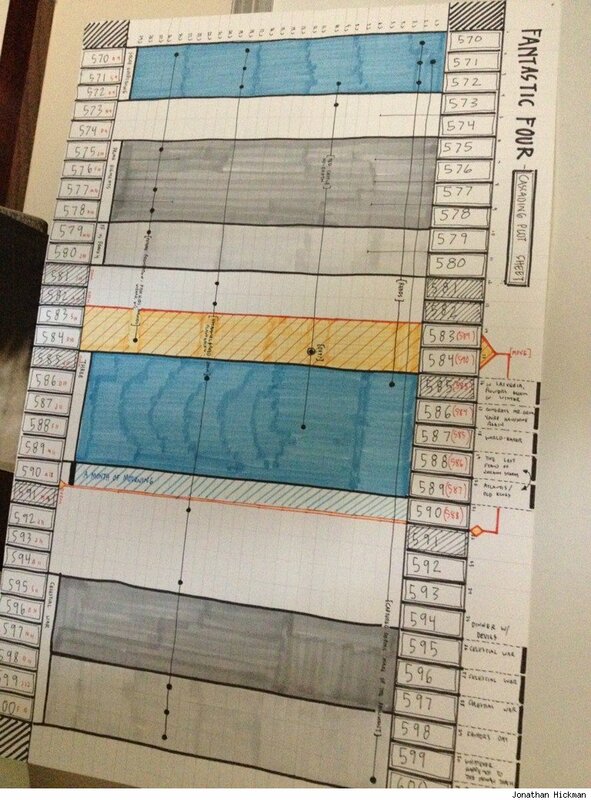 Then, as an aid to his own work, he created three versions of the Levitz Grid  Basically, the procedure is this: The writer has two, three, or even four plots going at once. The main plot—call it Plot A—occupies most of the pages and the characters‘ energies. The secondary plot—Plot B—functions as a subplot. Plot C and Plot D, if any, are given minimum space and attention—a few panels. As Plot A concludes, Plot B is „promoted“; it becomes Plot A, and Plot C becomes Plot B, and so forth. Thus, there is a constant upward plot progression; each plot develops in interest and complexity as the year’s issues appear. [T]he various plotlines as they progress through 30 issues of Fantastic Four. 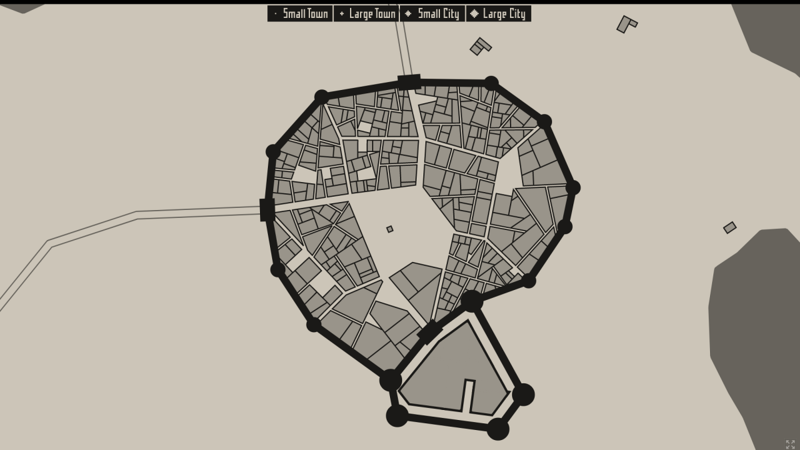 This application generates a random medieval city layout of a requested size. 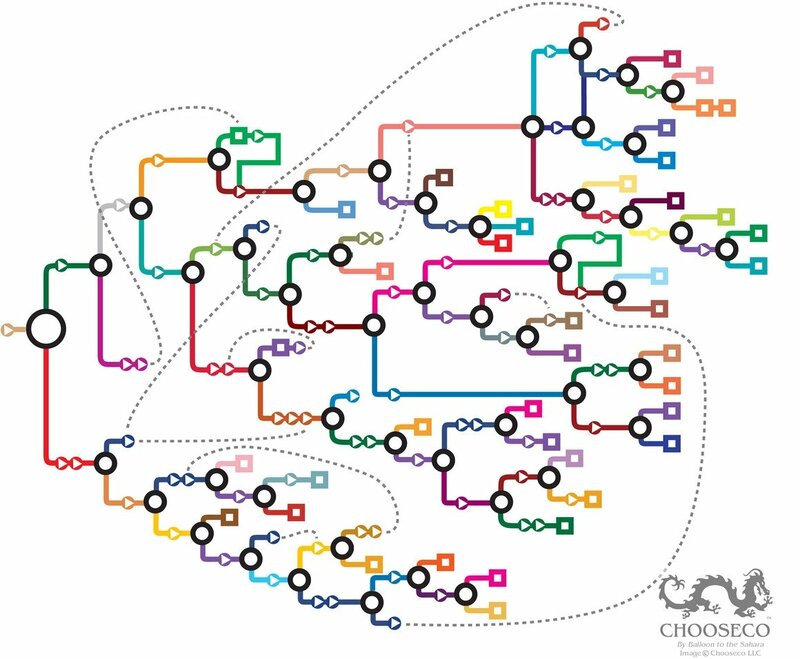 The generation method is rather arbitrary, the goal is to produce a nice looking map, not an accurate model of a city. OldMapsOnline developed out of a love of history and heritage of old maps. The project began as a collaboration between Klokan Technologies GmbH, Switzerland and The Great Britain Historical GIS Project based at the University of Portsmouth, UK […] Since January 2013 is the project improved and maintained by volunteers and the team of Klokan Technologies GmbH in their free time. […] OldMapsOnline.org indexes over 400.000 maps. This is only thanks to the archives and libraries that were open to the idea and provided their online content. All new participants are warmly welcomed.